Shown is an overhead picture of the Captain Rocky Versace Plaza and Vietnam Veterans Memorial in Alexandria, VA. 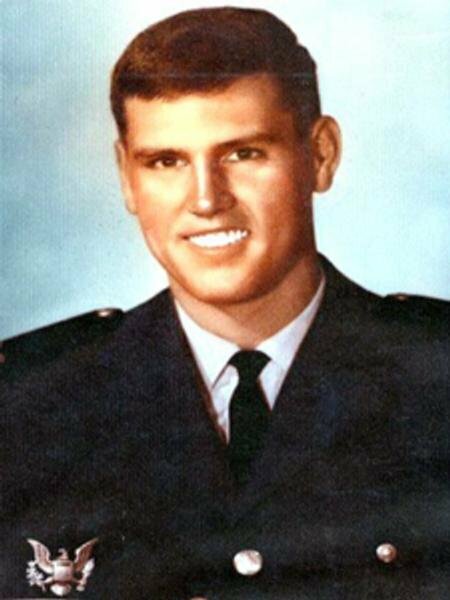 Dedicated on 6 July 2002, the Plaza/Memorial both remembers and honors not only Capt George Barry Lockhart, U.S. Air Force, with a Gold Star above his name, but the 66 other men from the city who died in Vietnam. 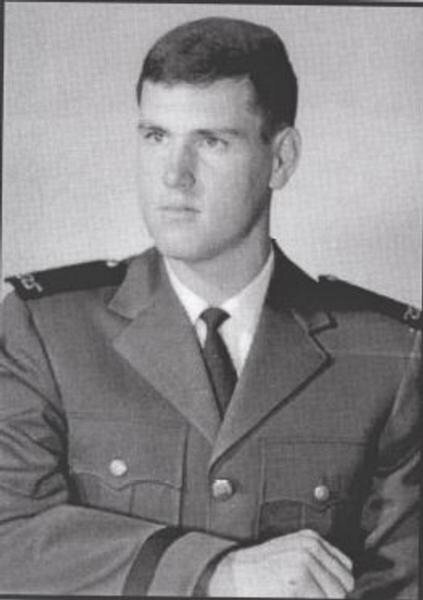 The “Friends of Rocky Versace” annually conduct Memorial Day & Veterans Day Ceremonies at the Plaza/Memorial and cordially invite Capt Lockhart's family members, Air Force Academy 1969 classmates, his brothers-in-arms and friends to join us at the observances. Shown is an artist's rendering of Alexandria's Vietnam Veterans Memorial - the Captain Rocky Versace Plaza and Vietnam Veterans Memorial. 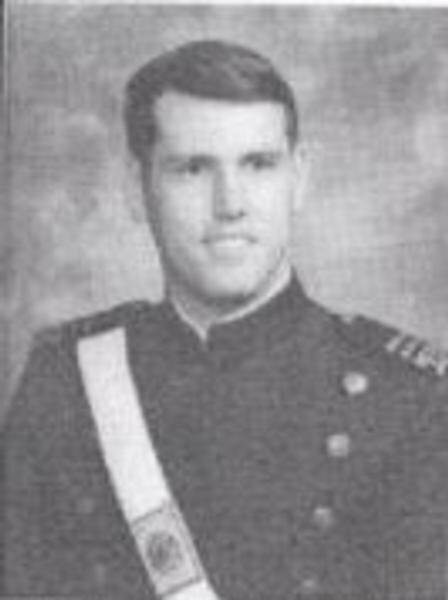 Capt George Barry Lockhart is one of 67 men from Alexandria, Virginia who will be remembered on the Memorial. The “Friends of Rocky Versace” remember one of Rocky’s fellow Service Academy graduates from the U.S. Air Force Academy at Colorado Springs and one of the 67 men whose name is chiseled into stone at the Captain Rocky Versace Plaza and Vietnam Veterans Memorial, Capt George Barry Lockhart , on what would’ve been his 70th birthday – 17 February 2017. I am a young Vietnamese whose grandfather fought in the US-VN war. I am currently keeping Mr. Lockhart's "Water Activity Pass", the scanned version of which is attached herein. This was given to me by my grandfather whose last wish (among others) was to return this piece of belonging to Mr. Lockhart if he is still alive, or his family if he is not. I don't know the details of how my grandfather got hold of this card, I never got the chance to ask him. But I really hope his last wish is sanctioned. If anyone in Mr. Lockhart's family or his friend is reading this, please send me your address to my email address at for.mrlockhart@gmail.com. I will send the card via EMS to you as soon as possible. If there is no reply within 3 months, I will send the card to the Vietnam Veterans Memorial Fund's address for you to pick it up.